Of the 8 periods, 4 are lunar and 4 solar, which creates a balance between masculine and feminine observances. 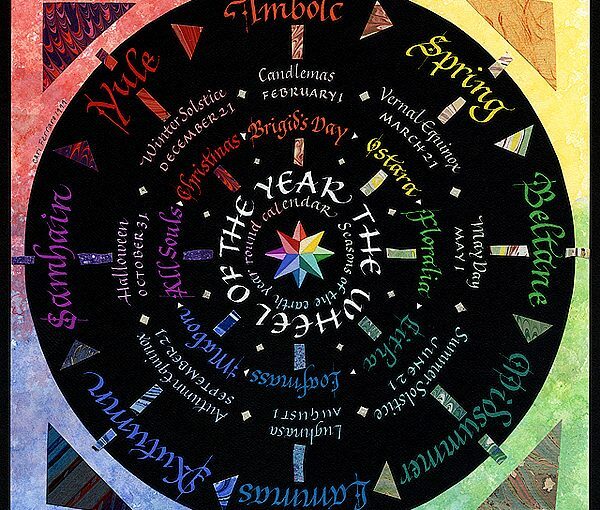 Join us as we delve deeper into the significance behind the Eightfold Wheel of the Year. Celebrated from 31st October-2nd November, traditionally Samhuinn was a time when chaos was allowed to reign. Time was abolished during this 3 day festival and people were encouraged to cause mischief and go from door to door to ask for treats and food from neighbours – much like Halloween is still celebrated today. 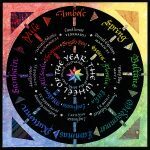 A time of death and rebirth, the Winter Solstice – known as Alban Arthan in Druidism – marks the time of the sun’s departure and the arrival of the longest night. 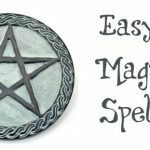 In Druidism, Alban Arthan is observed by discarding the things which have been holding us back ahead of the start of the new year. 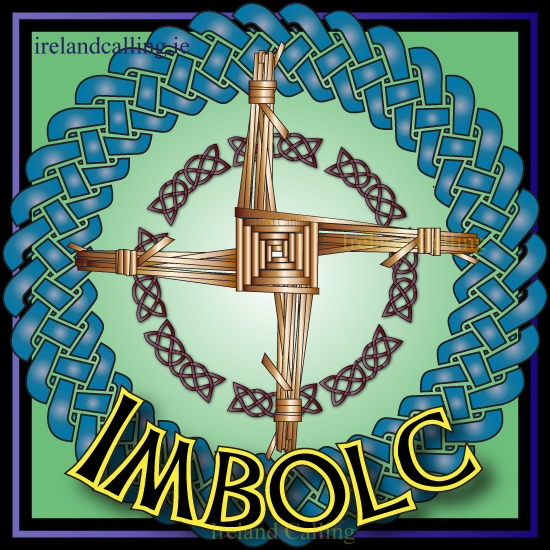 Celebrated on 2nd February, Imbolc is marked by clearing the debris of winter ahead of the arrival of spring and is a gentle, peaceful celebration. 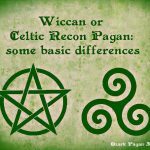 The Mother Goddess is honoured by raising 8 candles out of water at the centre of the ceremonial circle and we celebrate Brighid the Goddess of healers, midwives, and poets. The Spring Equinox, known as Alban Eilir in Druidism, brings the equality of day and night when the forces of light are on the increase – the perfect time to enjoy River Belle casino. Flowers begin to appear and the sowing of crops intensifies which signifies how the seeds sown during Imbolc will help us negotiate our lives with triumph. The 1st of May brings with it Beltane and a spring in full bloom. Twin fires are traditionally lit at this time through which long-confined cattle should be passed and those hoping to conceive or for good fortune should jump through. Dancing the maypole honours the fertility of the land and ritual circle dances should be re-enacted in stone circles throughout the country. By 21st or 22nd June we have reached Alban Hefin, the Summer Solstice. The forces of light are at their maximum and we are able to enjoy the longest day of the year. 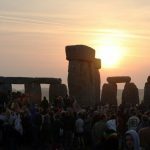 Druids hold their most complex ceremony at the Summer Solstice, the Dawn Ceremony. August 1st brings with it Lughnasadh, which marks the beginning of harvest time. This is a time of gathering and marriages, games, and contests are held and some areas see a flaming wheel sent down a hillside as a way to symbolise the descent towards winter. Representing the second of the harvest festivals, 21st September brings the Autumnal Equinox known as Alban Elfed in Druidism. Signifying the end of the harvest period which is celebrated by thanking the Mother Goddess for the fruits of the earth, the nights will soon grow longer and winter days will be upon us.